The haunting tragedy of the great ship is transformed by composer and lyricist Maury Yeston (Nine, Grand Hotel) and book writer Peter Stone (musicals Woman of the Year and 1776; film Charade) into a riveting musical in which the hopes and dreams of rich and poor, heroes and cowards, lovers and foes are woven together in a celebration of the human spirit. In the final hour of April 14, 1912 the RMS Titanic, on her maiden voyage from Southampton to New York, collided with an iceberg and ‘the unsinkable ship’ slowly sank. It was one of the most tragic disasters of the 20th Century. 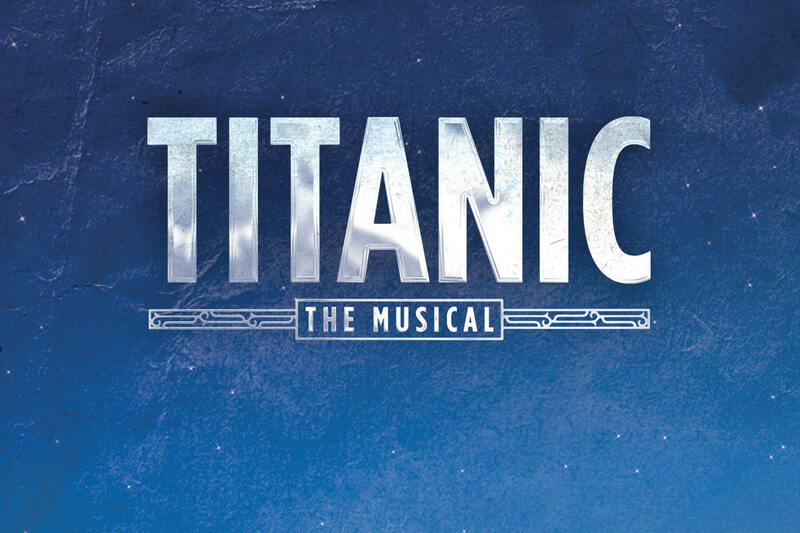 Based on actual characters aboard the greatest ship in the world, this stunning musical focuses on their hopes and aspirations. Unaware of the fate that awaits them, the Third Class immigrants’ dream of a better life in America, the newly-enfranchised Second Class dream of achieving the lifestyles of the rich and famous, and the millionaires of the First Class dream of their gilded world lasting forever. The original Broadway production won five Tony® awards, including Best Musical, Best Score and Best Book. 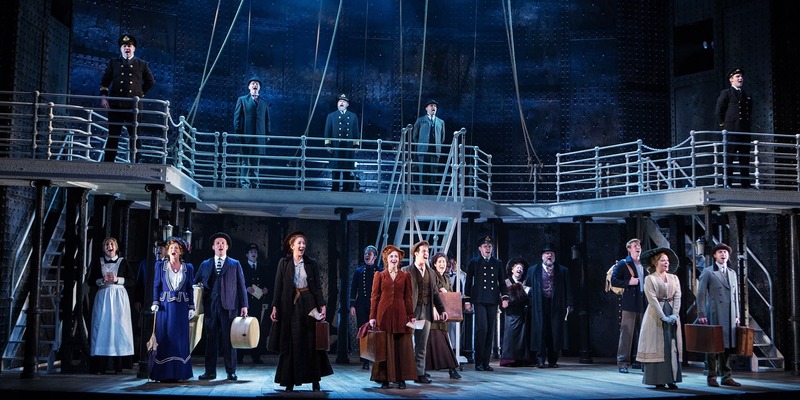 Now, British director Thom Southerland’s acclaimed reimagining will come direct from London for its North American premiere at the Princess of Wales Theatre.